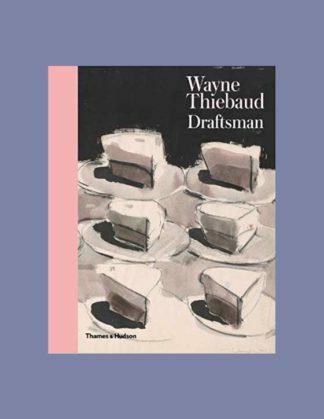 Winkelmand bekijken “Wayne Thiebaud: Draftsman” is toegevoegd aan je winkelmand. 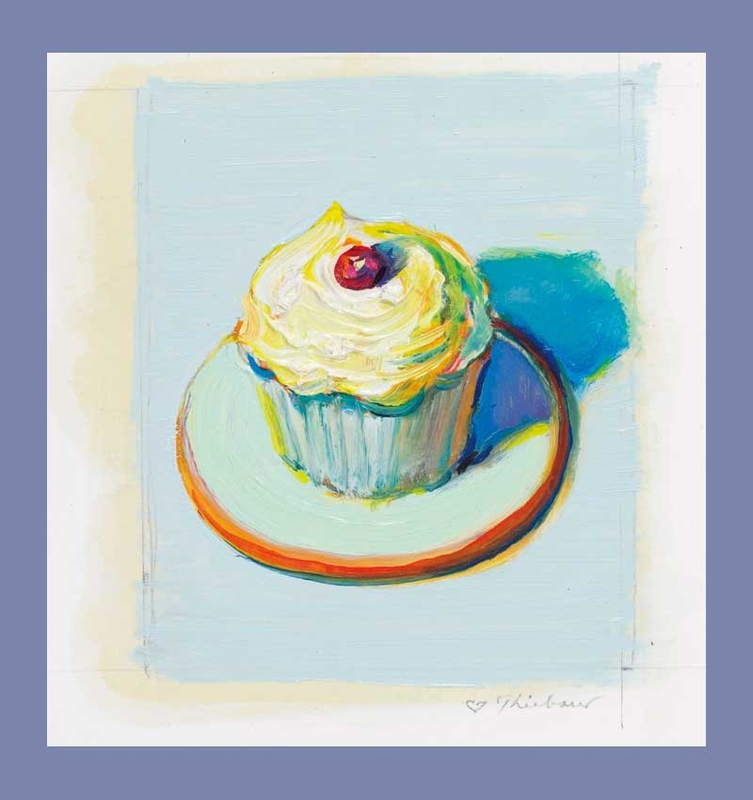 Best known for his luscious paintings of pies and ice-cream cones, American artist Wayne Thiebaud (born 1920) has been an avid and prolific draftsman since he began his career in the 1940s as an illustrator and cartoonist. This book of 116 drawings―compiled with the full cooperation of the artist to accompany a major new exhibition at the Morgan Library Museum―explores the wide range of Thiebaud’s production on paper, including early sketches, luminous pastels, and watercolors, and charcoal drawings made in connection with his teaching. In subjects ranging from deli counters and isolated figures to dramatic views of San Francisco’s plunging streets, Thiebaud’s drawings endow the most banal, everyday scenes with a sense of poetry and nostalgia. 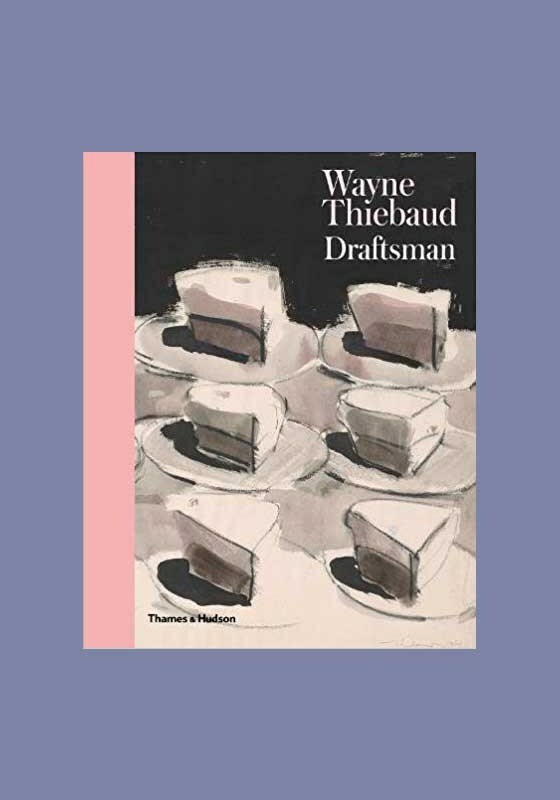 Fully illustrated and beautifully designed, with illuminating texts, including an extensive interview with the artist, Wayne Thiebaud: Draftsman is the first major publication devoted to his lifelong engagement with drawing.